Sizmek is offering agencies and advertisers greater transparency over costs on its adtech platform in response to an industry outcry over the lack of visibility in programmatic. The adtech firm says it will be the first AI-enabled platform to offer "total transparency" by revealing the pricing across its media, creative, data, technology, and service related costs. Sizmek hopes the move will set a new standard in an industry often criticised for its hidden pricing and selective access to campaign insights. 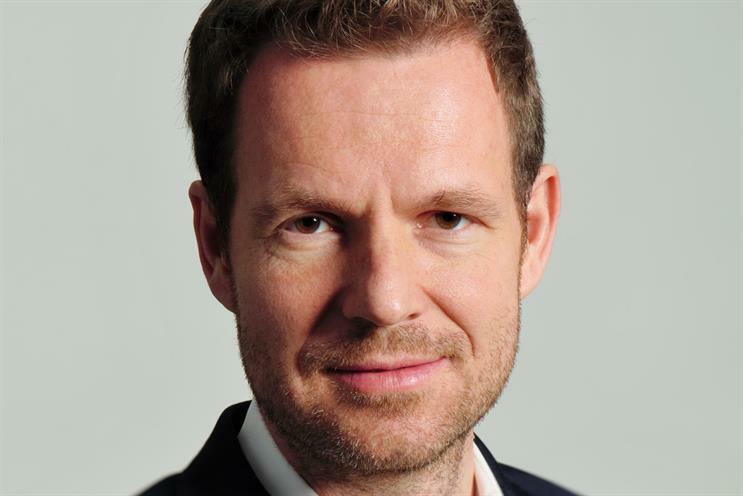 Mark Grether, CEO of Sizmek, said: "The industry has spoken and Sizmek has listened and reacted. Agencies and advertisers are demanding greater visibility and control. "They want their partners to move away from black box practices which hide true campaign costs and weaken confidence that media investments impact results. There’s no question that agencies and advertisers value AI-driven insights, but they want full visibility in the process."